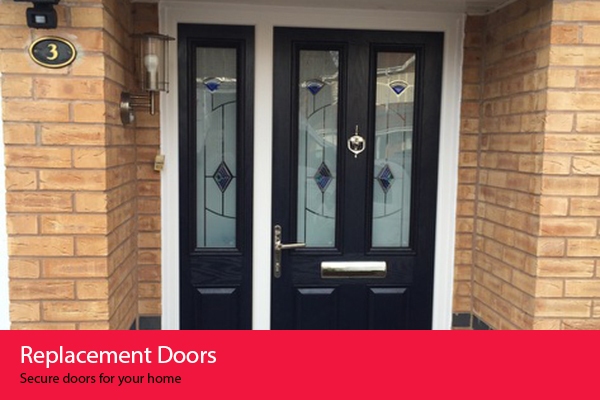 Looking to replace your windows or doors with double glazing windows and doors made only from the highest quality uPVC? 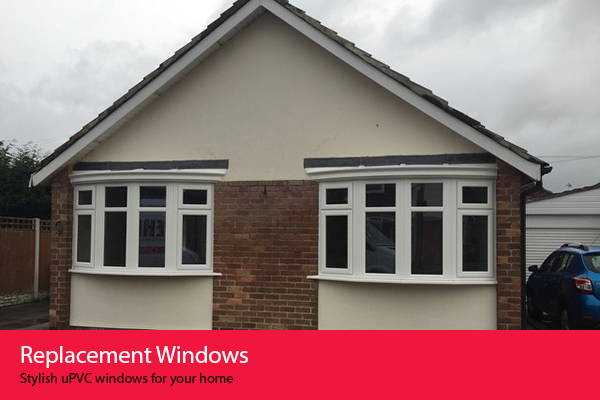 Then why not cut out the middle man and buy all your double glazing requirements directly from our factory because we manufacture and supply double glazing windows, doors and conservatories. 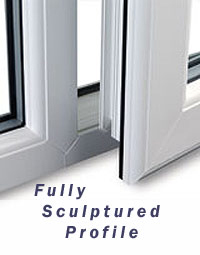 All our REHAU uPVC windows and doors are custom made to your size and design. 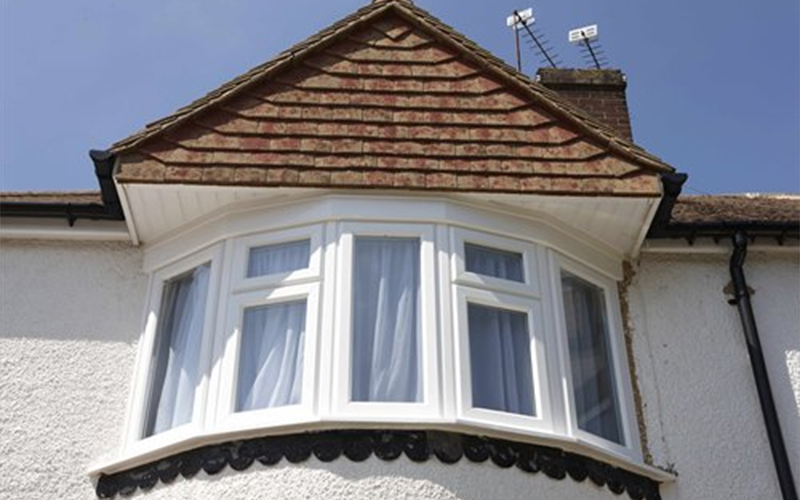 Mersey Replacement Windows was established in 1986 and is a friendly family run business based in Walton in Liverpool. No Salesmen No Pressure. 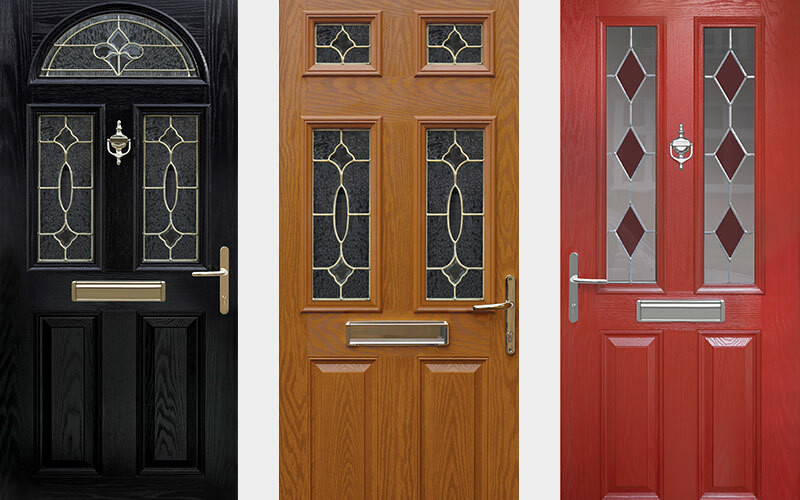 All our REHAU uPVC windows and doors will be ready 7 days from the point of order. 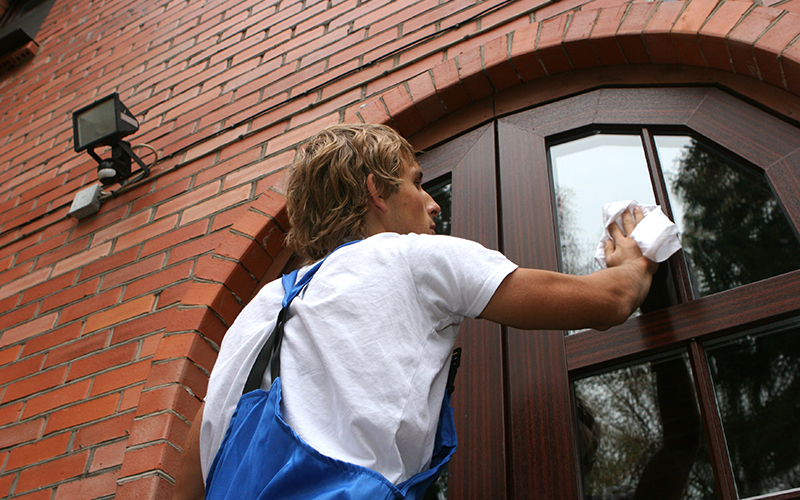 We also have a fitting service available with a 10 year comprehensive guarantee. You can check our references with Fair Trades. 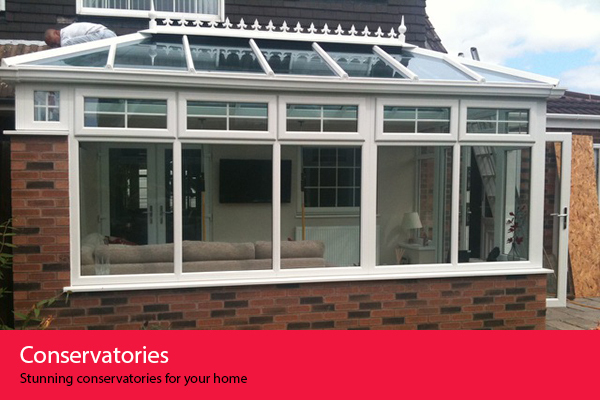 Ensure you visit the factory to discuss your requirements with our trained staff. Come and View Our Sculptured Profile. No Obligation Estimate & Advice. Ring, Fax, Email or Visit our factory for a quotation.